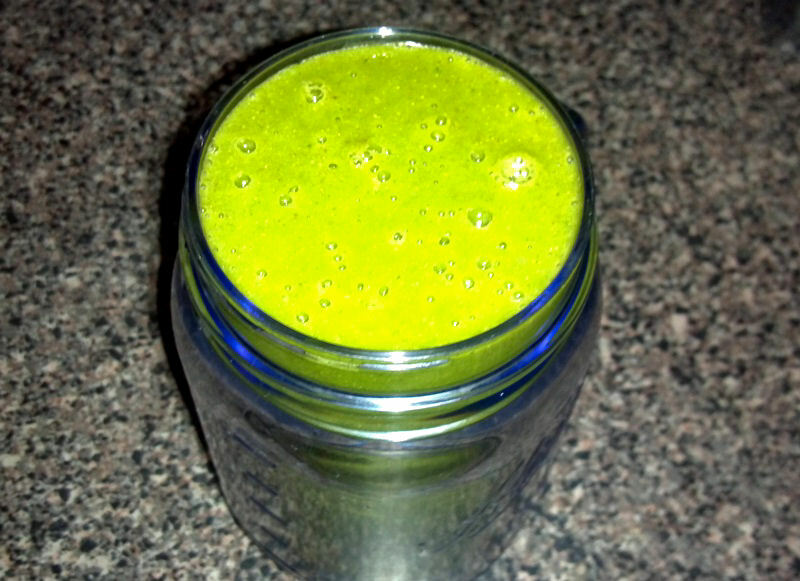 This is my favorite go-to morning pick-me-up green smoothie! 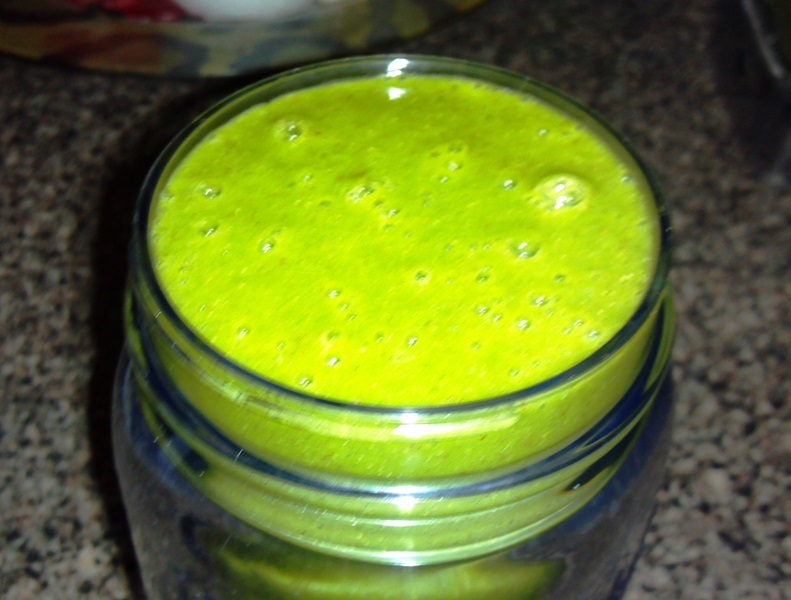 The taste is soooo refreshing and delicious and the colors are so vibrant! Let us begin! Throw is all into a high powered blender and blend blend blend! Then drink! Drink it all! This works as a great morning meal too!